12 :: The warmest of welcomes awaits you at this classic and rare down-land golfing experience, with arguably the finest and quickest greens in the south. A drive up the right side must be played to allow for the right to left slope of the fairway. The best line off the tee is just left of the tall firs. 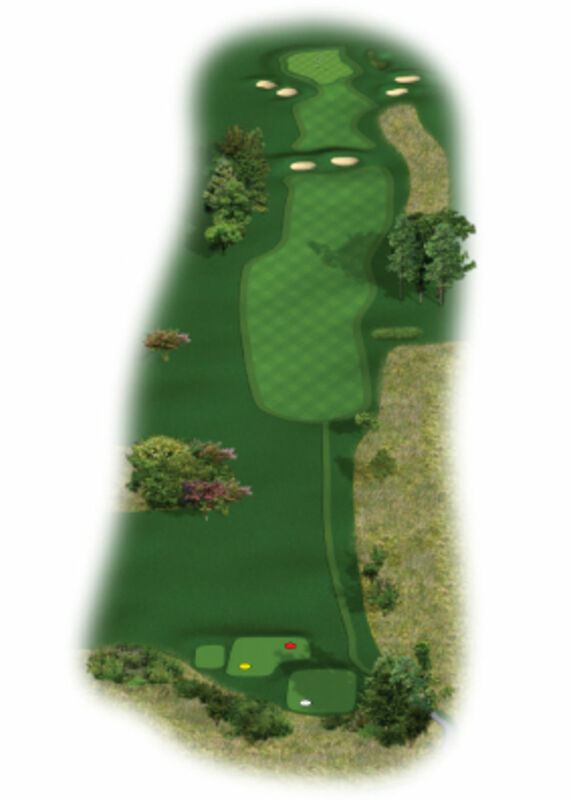 Going down the middle may result in your ball going under the trees down the left, accuracy not length is the key. 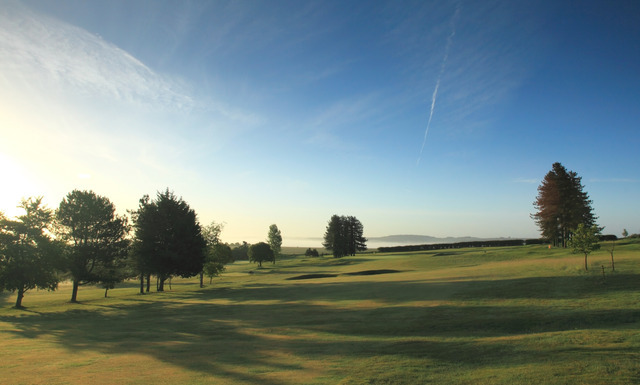 Again all the trouble is short for your 2nd shot so take enough club and favour the right side of the green.